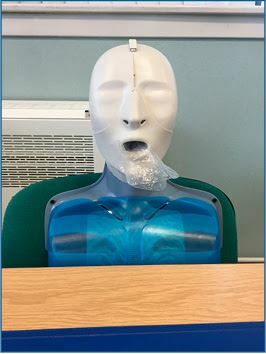 Glasgow First Aid – Emergency First Aid at Work. 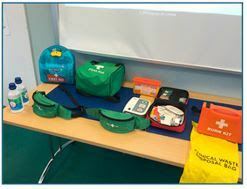 Do you require staff trained in Emergency Glasgow First Aid at Work?? 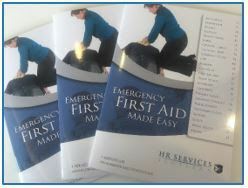 HR Services Scotland can help your staff to become competent first aiders in the workplace. All successful candidates will receive a three-year qualification and certificate. 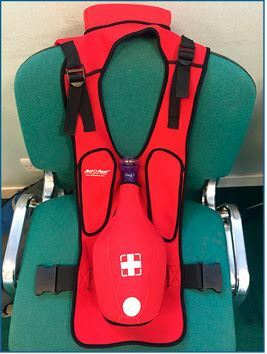 This entry was posted in HR Services on April 13, 2016 by admin.